The enemy troops attack your city! 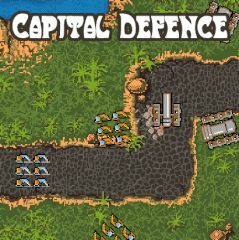 Think strategically and place your units and defence towers in beneficial positions in order to save your capital! Earn money to buy upgrades!